Popular with locals, Margaret Island is a large park with good transport links to Budapest city centre. With all the traffic, tourists and happenings, central Budapest can get busy at times. Tranquil spots can be thin on the ground, but Margaret Island is one of the best. 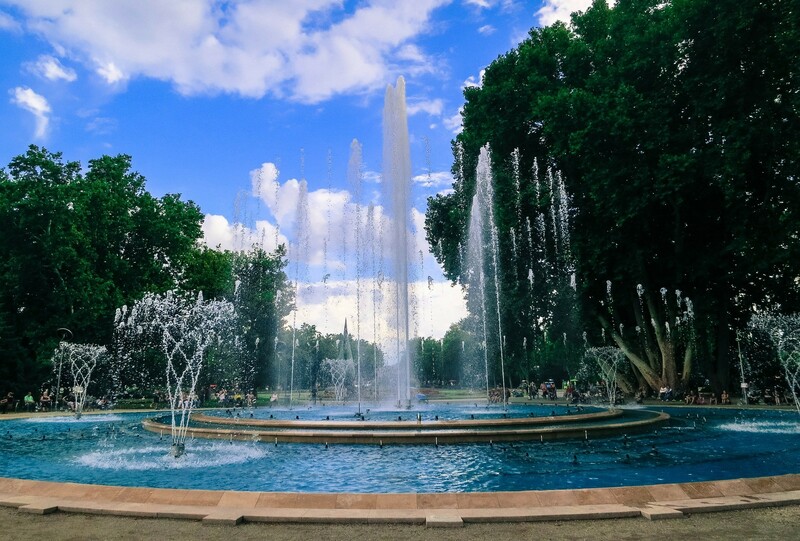 This water-lined park is a great place to relax in the middle of your packed itinerary. As well as lying in the summer sun, you can take part in a number of activities here. The park being 2.5km long, you might be tempted to hire a golf cart or “egg-car” (Google it) to get around. Bicycle hire is also available. You won’t miss the Water Tower, poking out of the treetops. 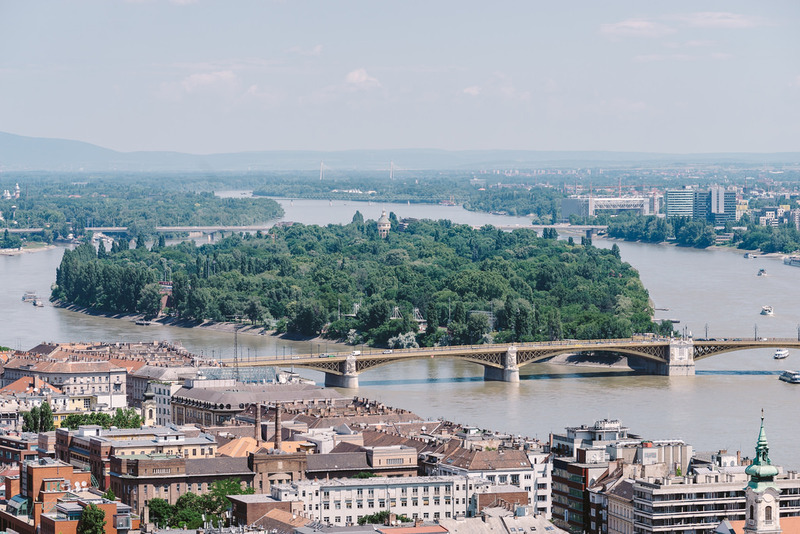 This tower is the epicentre for the Budapest Summer Festival, and the views from the top are pretty special. With the Water Tower comes baths, something Budapest is famous for. Margaret Island’s “Palatinus” baths are more like a swimming pool, with water slides and wave machines. 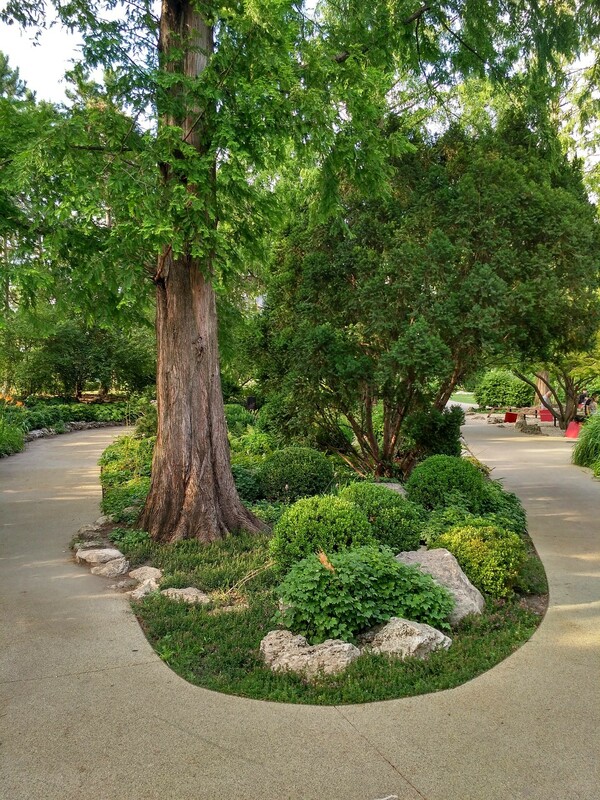 If you’re just looking for some peace and quiet, visit the Rose and Japanese Gardens. The Musical Fountain is another worthy highlight. It’s what it sounds like: classical and popular music is played here four times a day (10:30am, 5, 6, 7 and 9pm, when we’re writing). At night the fountain lights up. The best time to come to the Island is early morning, before all the peace-seekers who had the same idea as you turn up.